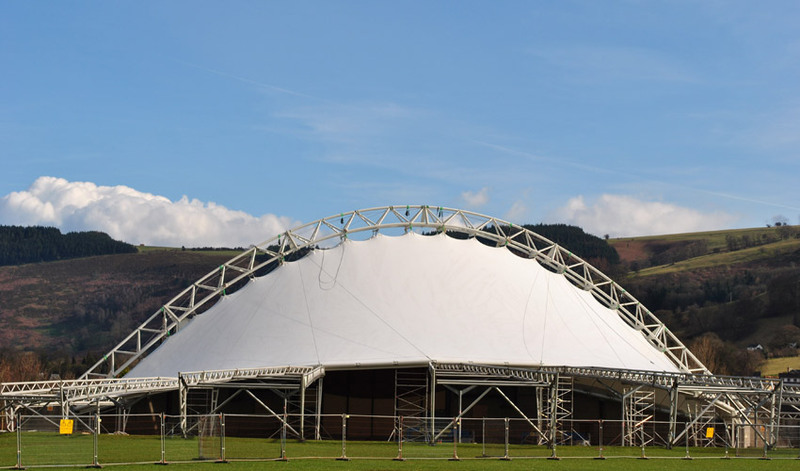 The Pavilion was originally built in 1992 as a combined sports facility and auditorium to host the Eisteddfod. The building required extensive refurbishment including replacing the existing fabric and redesigning the supporting steel structure. This was an extensive on-site project for Armadillo. We installed a new perimeter beam and supplied all the new steel work. The completed work has given this landmark building a new lease of life improving on its original appearance.